I am a young adult trying to make a name for himself, and will go to any length to succeed. I am in the welding field of study currently but am able to do much more then that. I was raised on a farm with a hard work ethic family. team member Apr 2014－Oct 2014 tractor supply co － madison, oh While at Tractor Supply I preformed the following tasks in my work day. I took care of and tended to the customers needs in anyway, ran the cash register, also stocked shelves and constantly lifted 50lb bags of feed. Another task that I preformed while working at Tractor supply co was running the tow motor and unloading trucks and breaking down pallets to stock the shelves. One additional piece of information is that I had to work in the yard sometimes for lumber and other materials. It didn't matter if it was 0 degrees or 100 degrees I got the job done. 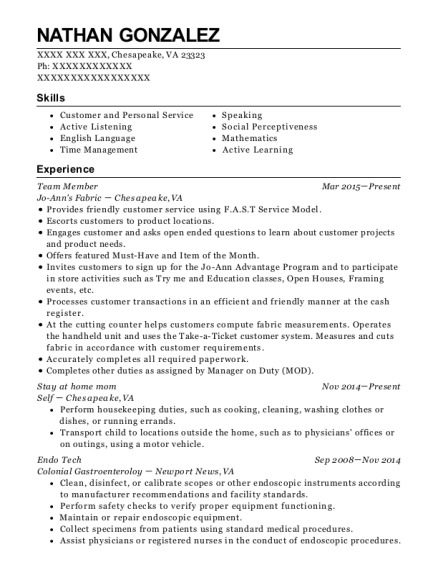 Autozoner May 2015－Present Autozone － ashtabula, oh As an employee of Autozone I am responsible for the following tasks. I answer phone calls that come in, take care of walk-in customers and pull any parts that a customer needs to buy. On truck days which is 3 days a week im responsible to putting all product away in its home. the work environment can get pretty busy and hectic, but Im able to remain calm and preform my work duties. 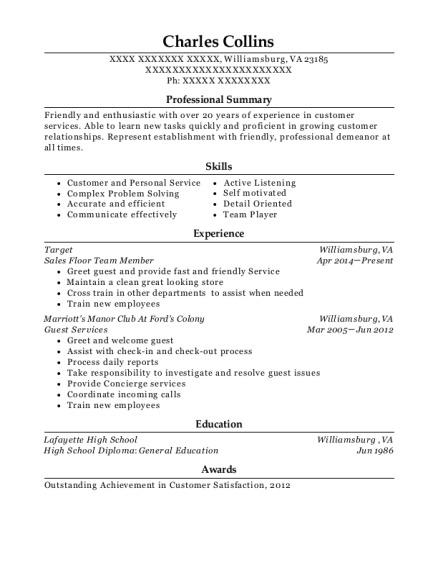 This is a resume for a team member in ashtabula, Ohio with experience working for such companies as tractor supply co and Autozone. 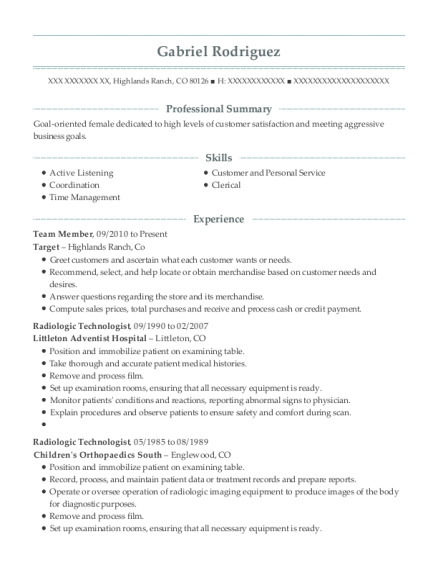 The grade for this resume is 0 and is one of hundreds of team member resumes available on our site for free. 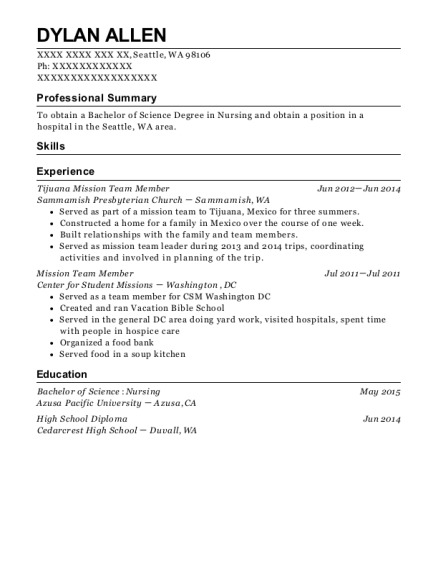 Use these resumes as templates to get help creating the best team member resume.